When a blue whale was found washed up on a beach in Iceland, the government realized it was a rare opportunity to acquire a blue whale skeleton for the Húsavík Whale Museum, a place dedicated to educating the public about marine mammals in “the whale watching capital of Europe.” There ensued a massive effort to clean the skeleton and prepare it for display. AKP and A&K guests supported construction of a new wing of the museum to house the skeleton of the largest mammal on earth. The new museum wing opened in March 2016, and since then AKP continues to support ongoing maintenance and development of interpretive materials to enhance the blue whale display. 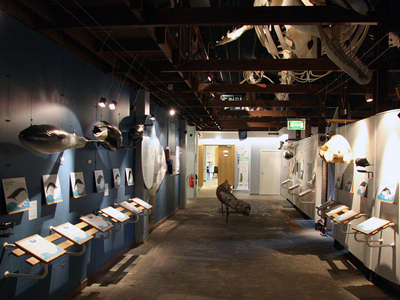 Travel to Iceland and spend time at the Húsavík Whale Museum to learn more about marine mammals. 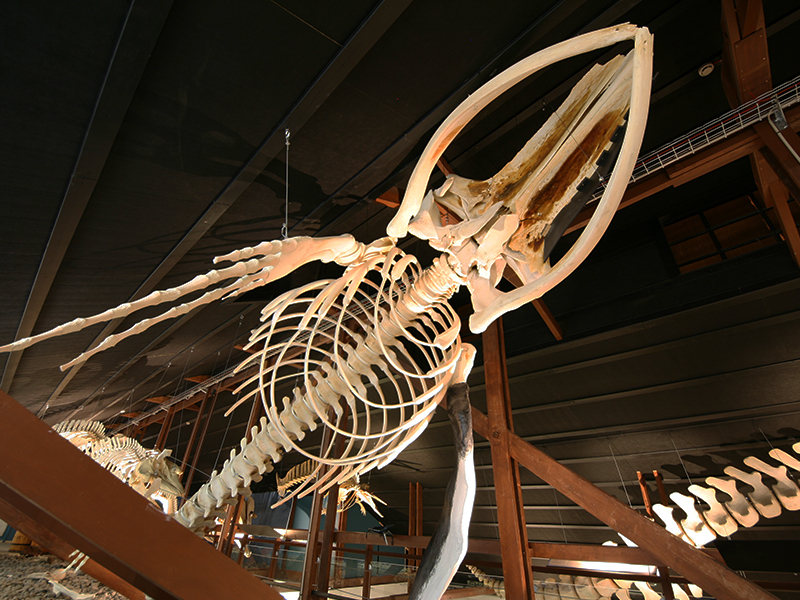 You also learn about the efforts of the Museum to transport and display the skeleton of one of the world’s most endangered whales. A&K can include a visit to the Húsavík Whale Museum on a Tailor Made Journey to Iceland. Contact our offices in Australia, the UK or the USA for assistance in creating an itinerary just for you.